Our NYC Legal Malpractice Attorney, Ben Rubinowitz , our Managing Partner, was recently recognized by Best Lawyers as the 2018 “Lawyer of the Year” for Legal Malpractice Law – Plaintiffs in the New York City area. Only a single lawyer in each practice area and designated metropolitan area is honored as the “Lawyer of the Year,” making this accolade particularly significant. These lawyers are selected based on particularly impressive voting averages received during the peer review assessments. 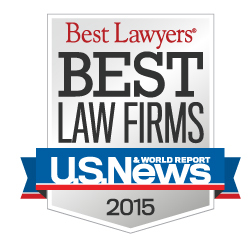 Gair, Gair, Conason, Rubinowitz, Bloom, Hershenhorn, Steigman & Mackauf, a leading New York Personal Injury law firm, announces that it has been listed in six practice areas in the just released 2015 rankings of law firms by U.S. News Media Group, the publishers of U.S. News & World Report, and Best Lawyers®. This is the fifth edition of this highly-anticipated annual analysis. Gair, Gair, Conason, Rubinowitz, Bloom, Hershenhorn, Steigman & Mackauf was nationally ranked in the top tier in Mass Tort Litigation / Class Actions – Plaintiffs. 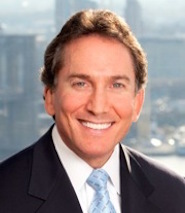 The firm also ranked in the top tier in five legal specialties in the New York City Metropolitan Area: Legal Malpractice-Plaintiffs, Medical Malpractice-Plaintiffs, Personal Injury Litigation-Plaintiffs, Product Liability Litigation-Plaintiffs and Mass Tort Litigation/Class Actions-Plaintiffs. 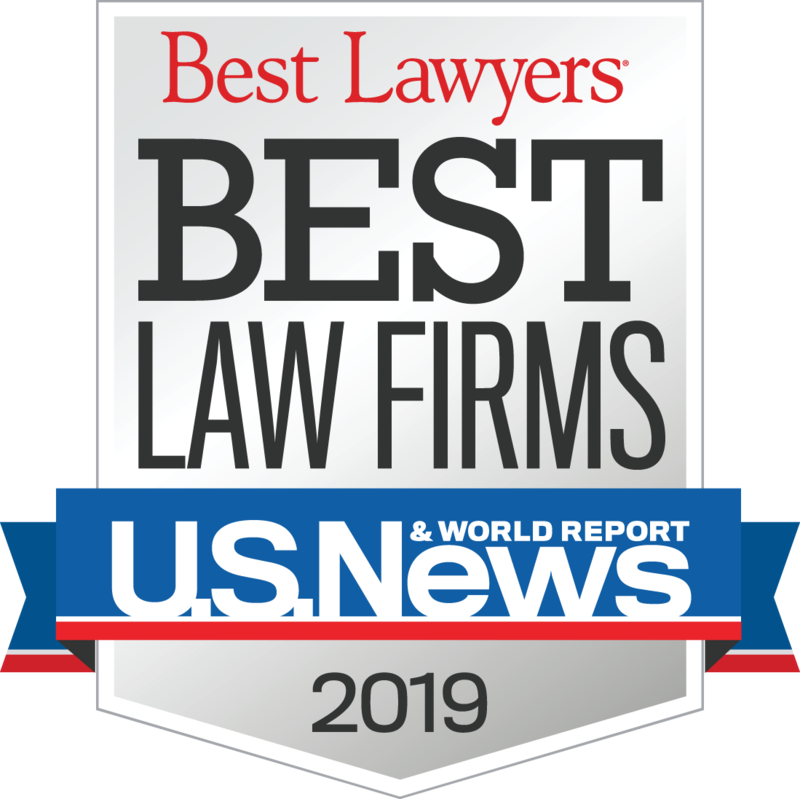 Inclusion in the “Best Law Firms” listing is based on a rigorous evaluation process that includes data collection, evaluation and feedback from thousands of clients, lawyers and law firm representatives spanning a wide range of practice areas nationwide.